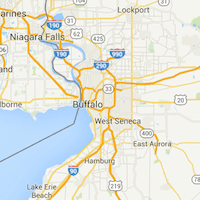 Why Western New York Dental? Regardless of the treatment needed, new patients are often surprised at the individual attention that comes with a visit to Western New York Dental Group. We elicit this reaction by focusing on a blend of Quality, Convenience and Caring. 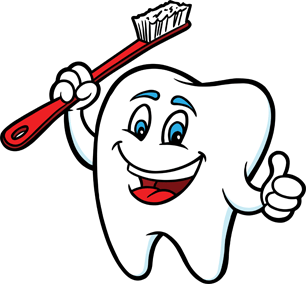 It would be our privilege to partner with you to help you and your family work toward achieving a lifetime of good oral health and overall well-being! Our patient surveys reflect a 4.6 out of 5 likelihood to recommend rating in 2018. Western New York Dental Group is proud to be among a select few organizations nationwide accredited by the Accreditation Association for Ambulatory Health Care (AAAHC). We are not required to pursue this accreditation. We choose to pursue it. 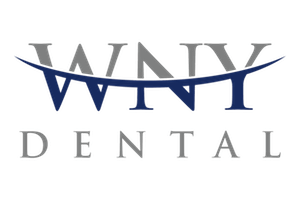 With specialists on staff and multiple offices (with free, off-street parking), our comprehensive approach to dental care enables you to stay within the Western New York Dental Group, family as opposed to being referred outside. Our electronic health records eliminate the need to re-register. We are a preferred provider of most insurance plans. We offer multiple payment options, a financing plan, and a Discount Dental Plan for those without insurance. Patients of all ages are welcome. Western New York Dental Group doctors and staff offer special consideration for the comfort and dental care needs of children and seniors. We’ve had success and a proud heritage serving local Western New York communities, so we need to return the favor…consistently.